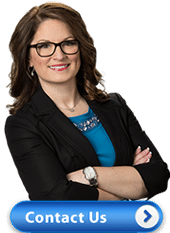 We provide QuickBooks Technical Support, (onsite or remote), QuickBooks help for QuickBooks Enterprise, Pro, Premier, Mac, QuickBooks Point of Sale (POS) or any Intuit Product. Nationwide Coverage, Offices: Tampa, Fl Terrace, Orlando, Chicago, and San Diego. Complete form below and we will contact you to discuss your Quickbooks need! 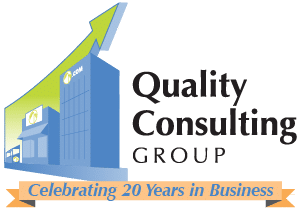 President, Quality Consulting Group, Inc.